The City of Los Angeles has charged JPMorgan Chase & Co. with imposing discriminatory loan conditions that minority borrowers couldn’t afford, creating a foreclosure crisis that hit property values by $78.8 bn and created a $481 mn loss in tax revenue. LA City Attorney Mike Feuer accused the US's largest bank of engaging in “a continuous pattern and practice of mortgage discrimination in Los Angeles since at least 2004, by imposing different terms or conditions on a discriminatory and legally prohibited basis,” according to the lawsuit filed in a US District Court. Los Angeles said JPMorgan loans made between 2004 and 2011 in predominantly black or Hispanic neighborhoods were 2.19 times more likely to go into foreclosure than loans in mainly white areas. The bank is charged with driving low-income home buyers into costly “subprime loans” - complete with perplexing small print conditions - when other more attractive lines of credit were readily available. The suit points to several reports by minority advocacy groups that claimed the mortgage crisis resulted in 200,000 foreclosures in the nation’s second largest city from 2008 through 2012. When the foreclosure crisis hit, JPMorgan proceeded to reduce credit to minority borrowers on a “racially discriminatory basis,” the lawsuit alleges. If the bank did provide mortgages to minorities, it continued to do "so on predatory terms." That discriminatory lending practices continue “through the present and has not terminated,” the lawsuit alleges. Following the crash, the repercussions of which were felt around the world, property values tumbled by $78.8 billion. At the same time, city property tax revenue fell by a whopping $481 million. “LA continues to suffer from the foreclosure crisis - from blight in our neighborhoods to diminished revenue for basic city services," LA City Attorney Mike Feuer said in a statement. "We're fighting to hold those we allege are responsible to account, and to help bring back every community in our city." 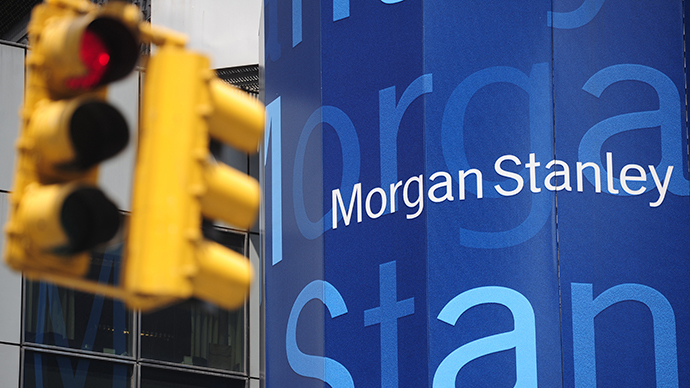 Some of the evidence against JPMorgan reportedly derived from its own employees. A former mortgage loan officer accused the bank of refusing to assist struggling borrowers, and instead often "just waiting for the sheriff to come around" and foreclose, Reuters reported. 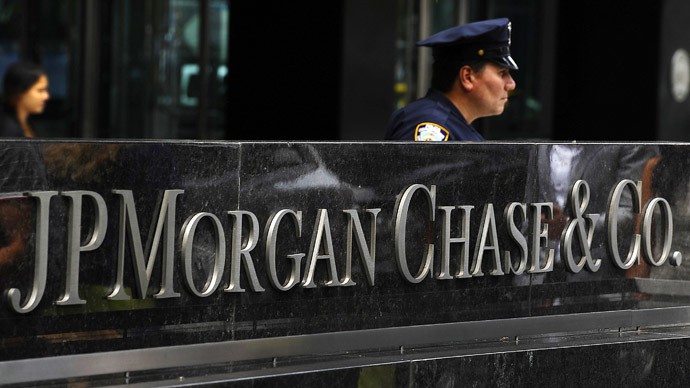 JPMorgan is the latest in a string of banks from which the City of Los Angeles is seeking reparations for lost revenue. Last year, Feuer filed similar suits against other leading banks, including Wells Fargo & Co., Citigroup Inc. and Bank of America Corp. Those banks have denied any wrongdoing. 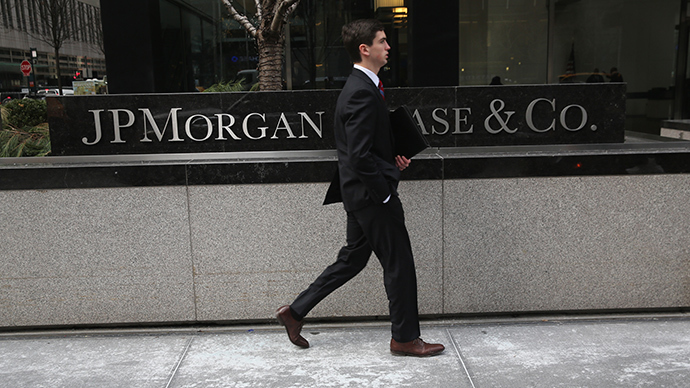 Meanwhile, JPMorgan pledged to “vigorously defend” itself against the lawsuit filed on Friday. “The facts don’t support their claims and are contradicted by our demonstrated commitment to minorities in the Los Angeles area,” company spokesman Jason Lobo said in a statement. The city will be forced to pick up the bill for “safety inspections, police and fire calls, trash removal and property maintenance for those foreclosures that have hit an estimated $1.2 billion,” according to the California Reinvestment Coalition and the Alliance of Californians for Community Empowerment, the Los Angeles Times reported. A number of other US cities are also suffering the deleterious after effects of the foreclosure crisis, including Atlanta, Baltimore, Cleveland and Memphis. They are looking to exact some legal recompense against other banks believed to be involved in predatory lending schemes. Deutsche Bank AG last year reached a settlement with Los Angeles after the city accused it of letting hundreds of foreclosed properties fall into slum conditions.